An infinite number of possibilities awaits you with these beautiful charm bracelets, the perfect canvas for your creativity and individuality to shine. Mix and match your favorite charms with ease, customizing every outfit with a bracelet that fits your mood and style. 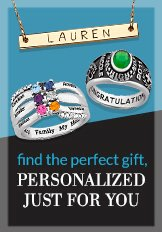 Personalize your own bangle, cuff or link bracelet with charms that will set you apart from the rest.